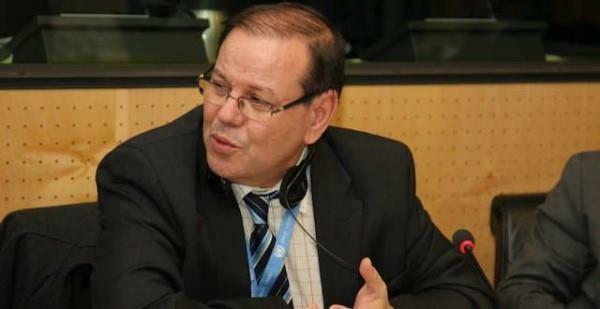 (MENAFN - Morocco World News) ">Rabat – A pillar of the Moroccan overseas community, El Jamri died on Tuesday night in Rabat. His brother Faissal El Jamri confirmed it on Facebook. 'My big brother Abdelhamid has died,' he wrote. Born in Guerrouane near Meknes in 1957, El Jamri held several positions on migration. El Jamri chaired the international network 'Initiatives 21 for Development.' El Jamri also chaired several integration and assistance programs in European countries, according to Council of the Moroccan Community Abroad (CCME).